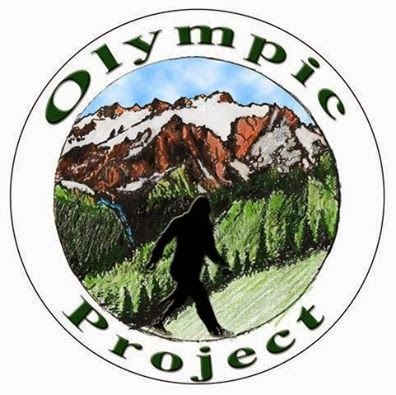 Derek Randles just released this statement regarding the Olympic Project Summer Expedition in Washington state. 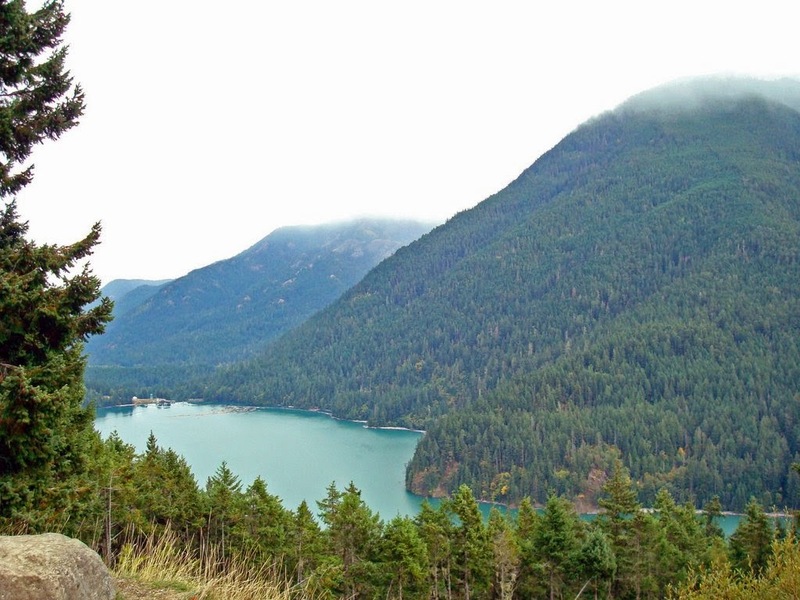 "There are still spots available for our June 5th to the 8th expedition with Dr Jeff Meldrum in the beautiful Olympic National Forest. These are learning, hands on expeditions with ample field time, on and off trail hiking and tracking, and several classes targeting more productive, more effective research techniques and evidence documentation. If you attend one of these trips, you will not be disappointed. Also, international researcher Adam Davies will be along! Should be epic! For more info, and registration, contact me here(on facebook), or send an e-mail to ridgewalkers@ymail.com." This looks to be an awesome time. Derek is one of the leaders in Sasquatch research and you're guaranteed to walk away from this with more knowledge.